Your journey from mourning, to joy! If you’ve lost a spouse, child, family member, or friend, GriefShare is for you! It is a safe place for those of us who have experienced loss and are trying to figure out how to put one foot in front of the other in this new journey of mourning. Through weekly meetings, you will explore what it means to start the healing process, one step at a time. What can I expect at GriefShare? Each week, there will be a light dinner to start the evening. Then your GriefShare group will watch a video seminar featuring top experts on grief and recovery subjects. After viewing the video, you and the other group members will spend time as a support group, discussing what was presented in that week’s video seminar and what is going on in your lives. When & where does GriefShare meet? Our GriefShare support group meets every Monday evening at 6:00pm. It is located in the 1st floor, middle classroom, of the ROC (Recreational Outreach Center) at Bethel Baptist Church. The ROC is located next door to our main campus building. What if I didn't start at the beginning? 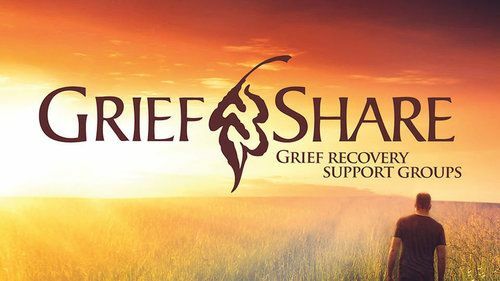 If you would like more information, or to talk to someone about GriefShare, just fill out the form below.